When we serve Heavenly Father’s children, we help lead them to believe in God. “Ammon said unto him: Nay, but I will be thy servant. Therefore Ammon became a servant to king Lamoni. … Now when Ammon saw this his heart was swollen within him with joy, for, said he, I will show forth my power unto these my fellow-servants, or the power which is in me, in restoring these flocks unto the king, … that I may lead them to believe” (Alma 17:25, 29; italics added). When we serve others, we demonstrate our love to Heavenly Father: “When ye are in the service of your fellow beings ye are only in the service of your God” (Mosiah 2:17). Provide needed and valuable service to Church and community organizations. What is a service missionary? Service missionaries serve for 6 to 18 months (young women ages 19–25) and 6 to 24 months (young men ages 18–25). They live at home and serve locally. They serve as close to full time as their capability and circumstances allow. Each service missionary is provided a customized mission experience uniquely tailored to his or her talents, skills, and gifts. During their missions, it is common for service missionaries to serve in multiple assignments, including approved charitable organizations, Church operations, and stake-assigned service opportunities. Throughout their missions, service missionaries are under the ecclesiastical direction of their stake presidents. Who can serve as a service missionary? Worthy young men (ages 18 to 25) and young women (ages 19 to 25) who are unable to serve a proselyting mission for physical, mental, or emotional reasons may be called to a service mission. 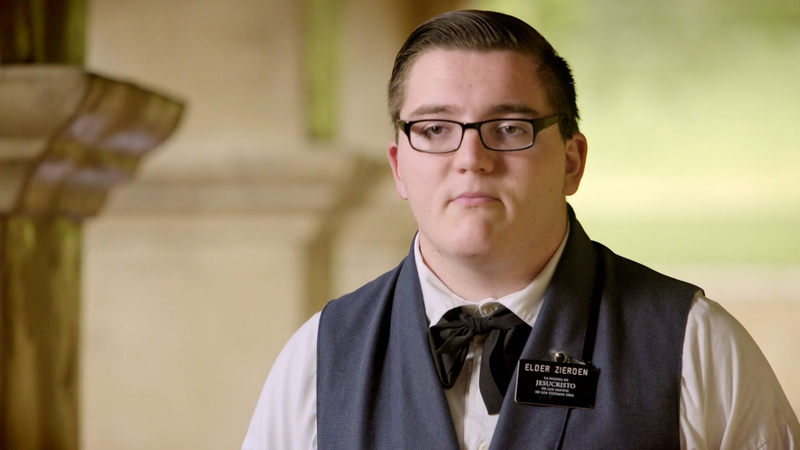 A worthy young man who is unable to serve a proselyting mission does not have a priesthood duty to serve a service mission. Proselyting missionaries who return home early due to accident, illness, or other health conditions and have a desire to continue their service may be reassigned to a service mission if recommended by General Authorities in the Missionary Department and the stake president and approved by the Quorum of the Twelve.